As the snow continues to melt across Central Oregon, outdoors enthusiasts of all types are getting increasingly eager to venture out onto dirt trails. Hikers, runners, mountain bikers and horseback riders are all ready to enjoy spring on the area’s seemingly endless network of paths. But before they do so, perhaps a refresher on trail etiquette is in order. Yes, the Bend area is growing and the trails are getting more use. 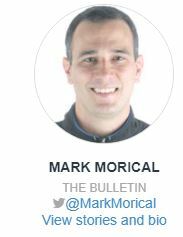 But knowing how to react when you encounter another trail user — and knowing the rules regarding dog-leash restrictions and muddy trails — can greatly add to everybody’s enjoyment of our renowned trail system. At areas such at Horse Butte, just east of Bend, encounters between mountain bikers and horseback riders are fairly common. 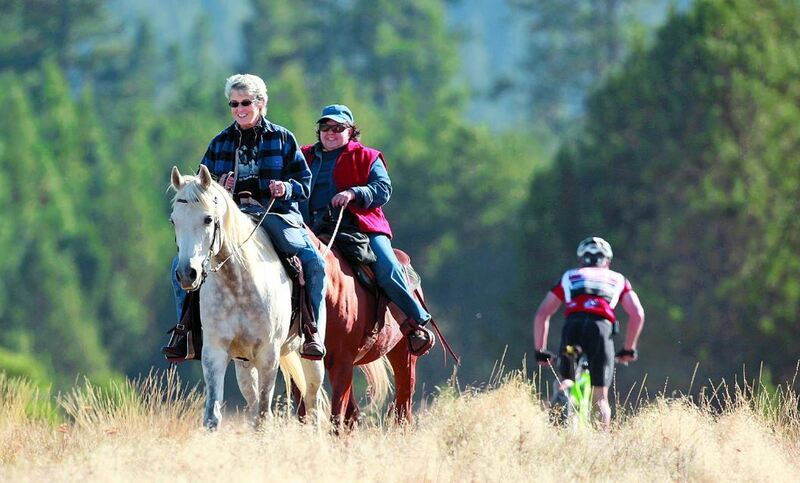 Other high-use areas, such as the Phil’s Trail network west of Bend, do not have as much equestrian use. Woody Keen, trails program director for the Central Oregon Trail Alliance (COTA) and a retired professional trail contractor, says mountain bikers ride different trails accordingly. If they are riding a one-way trail in the Phil’s system they are unlikely to encounter a horseback rider, hiker, or other mountain biker. 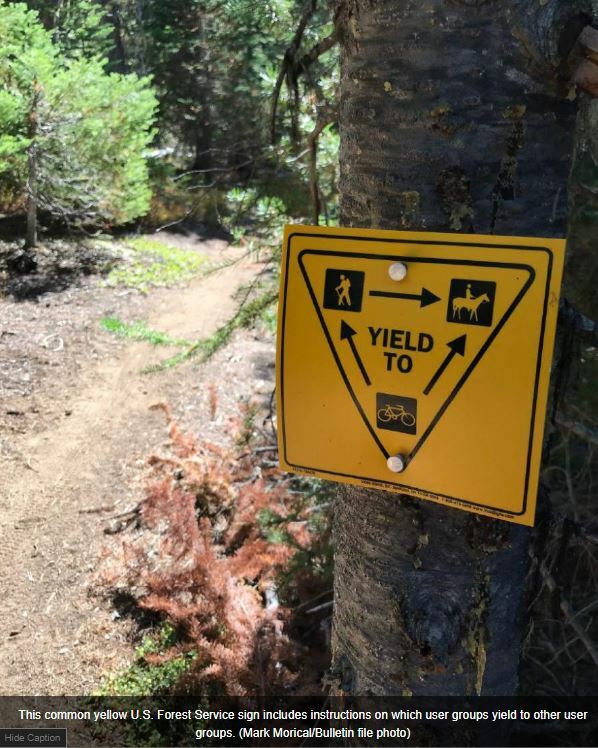 But if they are riding, for instance, the Metolius-Windigo Trail or the Deschutes River Trail, they know they are likely to come across hikers or horseback riders. “When I’m out riding the Deschutes River Trail, which is predominantly a hiking trail, my reactions need to be different than in the same situation on Phil’s Trail,” Keen says. The vast majority of the Deschutes National Forest allows off-leash dogs. According to the U.S. Forest Service, from Nov. 1 to May 1, dogs are allowed on all but 1 % of the Deschutes National Forest. The area where dogs are not allowed is located north of the Cascade Lakes Highway (west of Bend) and includes areas accessed by the Virginia Meissner, Swampy Lakes, Vista Butte and Dutchman sno-parks.